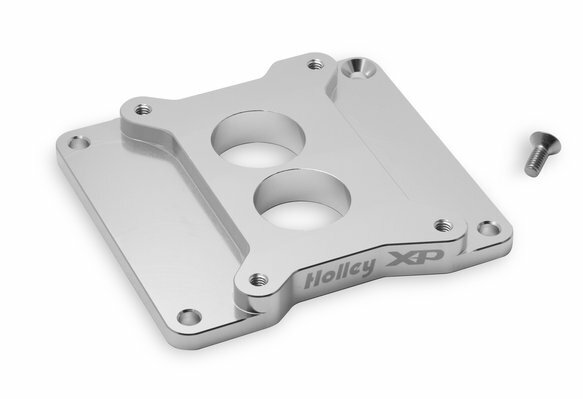 No company knows fuel systems like Holley. Today,Holley carburetors continue to be a dominant force in high performance and racing, winning more races than all others combined. Holley carbs have powered every NASCAR Sprint Cup Series™ team and nearly every winning NHRA® Pro Stock team since the 1960s and every weekend still today.